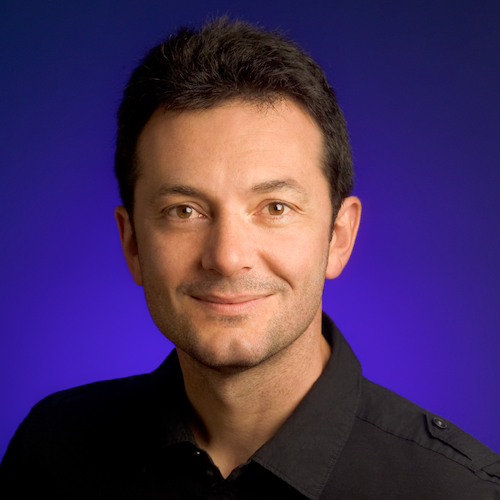 Patrick Chanezon is Principal Cloud Advocate at Microsoft, helping Azure be the cloud you love. Previously, at Docker Inc., he helped to build Docker, the world’s leading software container platform, for developers and sysadmins. Software developer and storyteller, he spent 10 years building platforms at Netscape & Sun, then 10 years evangelizing platforms at Google, VMware & Microsoft. His main professional interest is in building and kickstarting the network effect for these wondrous two-sided markets called Platforms. He has worked on platforms for Cloud, Distributed Systems, Web, Social, Commerce, Ads, and Portals.